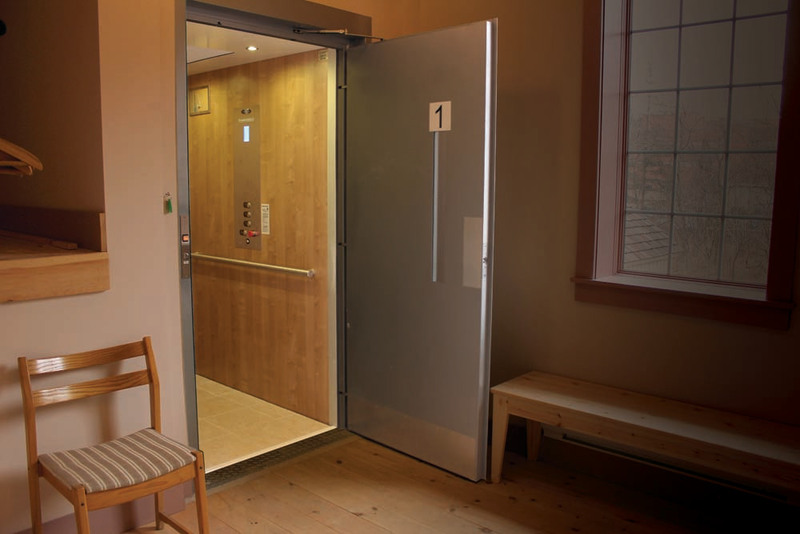 Looking for an elevator for your home or office? We have it. 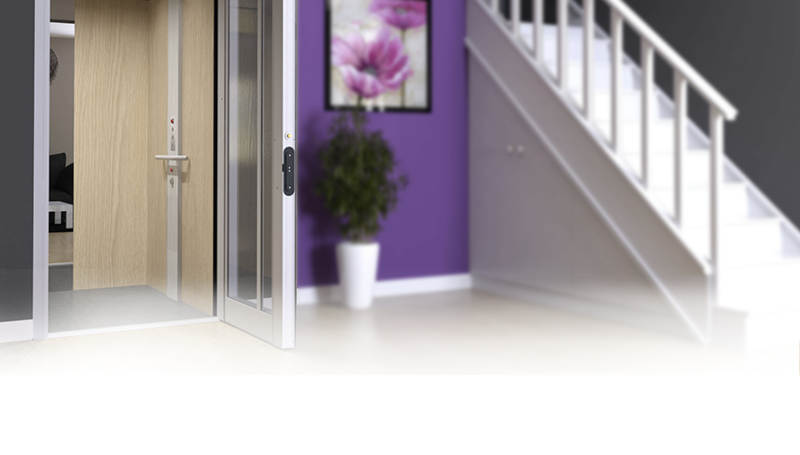 The Savaria Prolift can be configured to travel up to 14′ with as many as 4 stops. With a hydraulic drive, the Prolift is a reliable and quiet system suitable for use in places of worship, schools and other public buildings. Finished in melamine or optional plastic laminate and stainless fixtures, the Prolift can be sized with an interior cab of up to 36″W x 60″L (SCL) or 48″W x 60″L (HD). Optional Capacity: 1000 lb (454 kg), where permitted by code. Maximum Travel: 14′ (426 cm) USA, where permitted by code.